Dr. Keith Hollingsworth, a native of Clinton, NC, received his B.S. (1980) and M.S. (1982) in Mechanical Engineering from N C State. In 1989 he completed a Ph.D. at Stanford University. He is currently Professor and Chair of the Department of Mechanical and Aerospace Engineering at the University of Alabama in Huntsville. His research interests span several areas of thermal science including boiling and two-phase flows, turbulent convection, and biomedical heat transfer. He developed computational liquid crystal thermography, a tool used in laboratory measurements of complex surface temperature fields. Dr. Hollingsworth has graduated over 35 research students at the Ph.D., MS, and Honors BS levels. 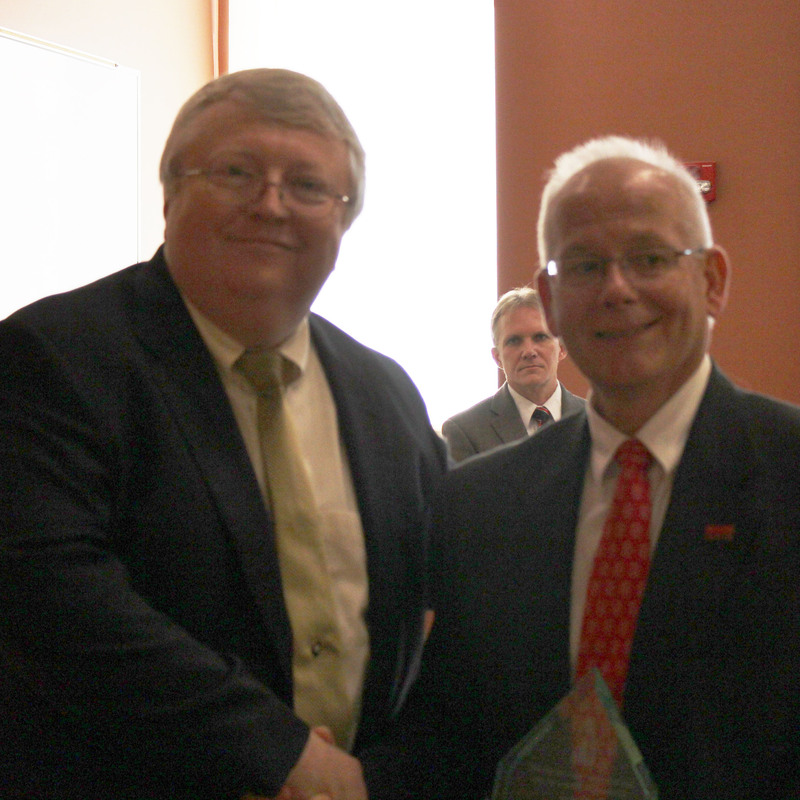 Prior to joining UA-Huntsville, Dr. Hollingsworth was on the faculty of the University of Houston where his classroom teaching was recognized with the University teaching award and four College teaching awards, and his instruction in research was recognized with the University research mentoring award. He is a Fellow of the American Society of Mechanical Engineers, an Associate Fellow of the American Institute of Aeronautics and Astronautics, and a recent Associate Editor of the ASME Journal of Heat Transfer.